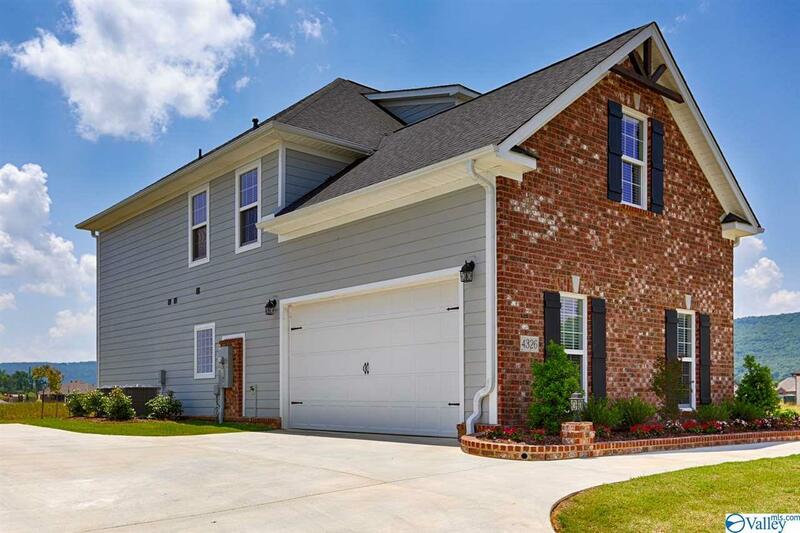 MODEL HOME " NOT FOR SALE " The Whitney - Craftsman-Style Two Story in The Willows by Stoneridge Homes. Five bedroom, 3 1/2 bath with large 21 x 15 upstairs rec room. 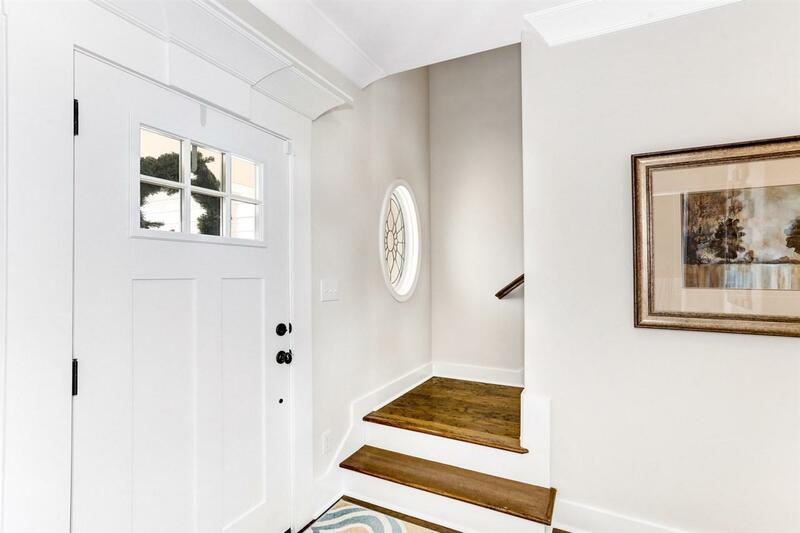 Open design with extensive trim, wood flooring, granite countertops, recessed lighting, carriage style garage doors, spacious walk in closets and covered front and back porches. 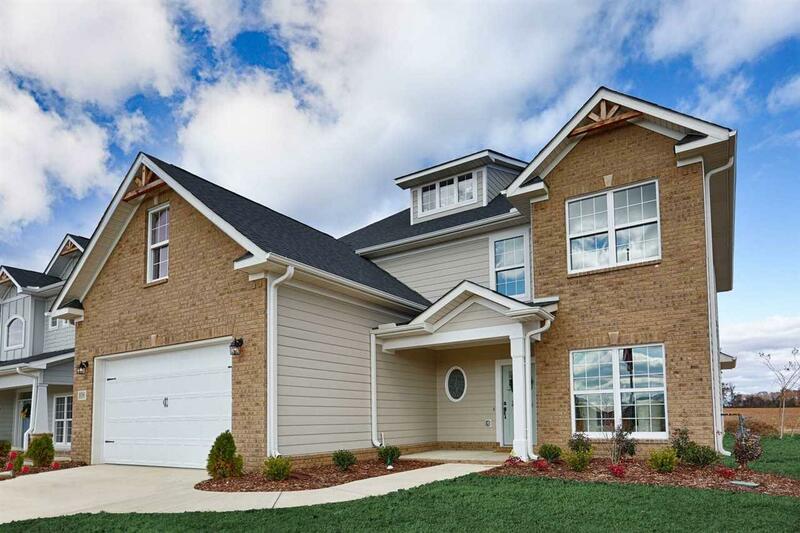 Craftsman accents and wonderful curb appeal. 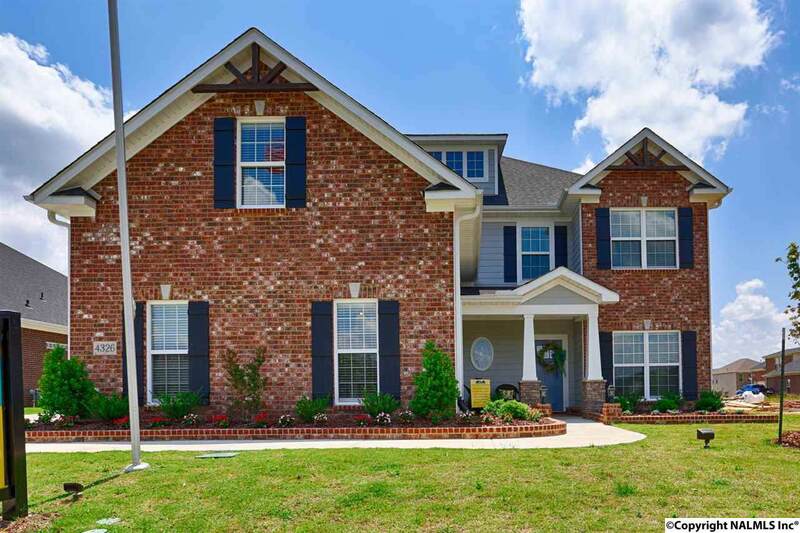 Community is walking distance to elementary school, wonderful mountain views and community pool.